The low-heeled shoe or the small boots, fondly called brogues are characterized by sturdy leather and uppish designs; lately, they have caused quite a stir in the capital. 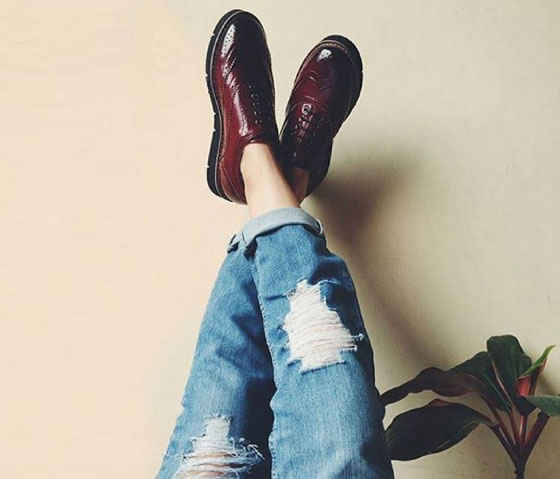 Channeling the Delhi trait of catering to all forms of idiosyncratic products, we bring to you a curated list of places to snap up the best brogues in town - for both guys and gals! Go slide your feet into &apos;em, and rock any look with style and comfort! Our go-to online shopping store when hunting for something trendy and chic, Koovs is the king of all things sassy! From trendy merchandise to exemplary accessories, this store never ceases to impress us. They have one of the widest ranges of brogues you can find, all available in vivid colours and clean designs. Go stalk, buy and wear this classic footwear like a boss! What could possibly be better than fashion products curated by the most stylish Bollywood divas themselves! The products from this fairly new online store are simply pure gold. 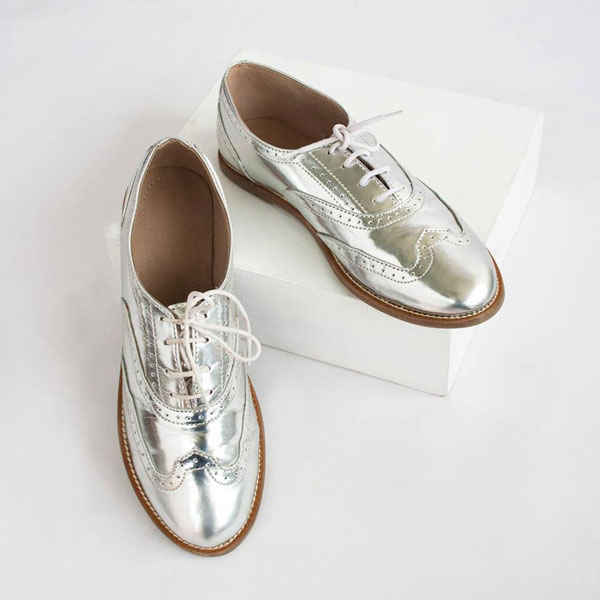 Already going gaga over their vogue items, they’ve given us yet another reason to adore them - chic brogues! 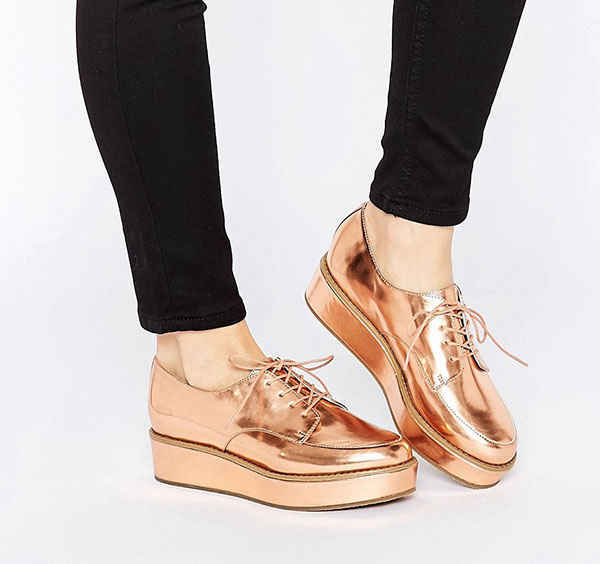 Their ritzy footwear range is precisely the reason why we can’t stop raving about them. Go see for yourselves! Inspired by European and contemporary British styles, Hats Off Accessories has on hand everything embodying leather and comfort! Though they offer all kinds of footwear for both men and women, they&apos;re well-known for a classic range of brogues. 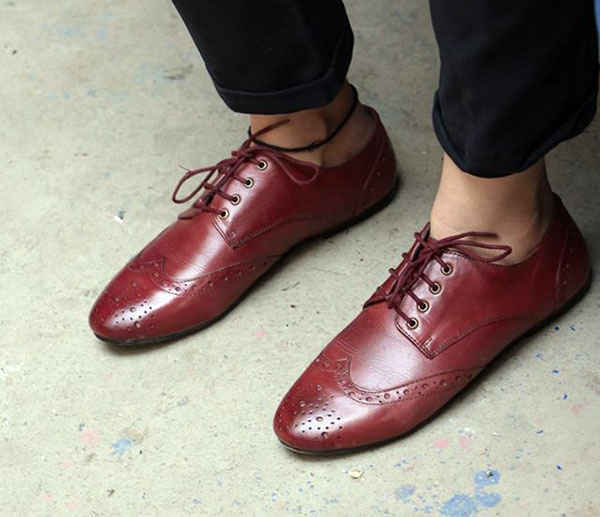 Go adorn your feet with their sassy and swanky brogues, and pull off any look with panache! Conquering the entire world of fashion delivery one day at a time, ASOS is a quirky online fashion store. Feeding all our style desires, this outlet has broadened our attire horizon manifold. Among some really classy and trendy merchandise, they’ve got a real good range of internationally acclaimed footwear designs as well. 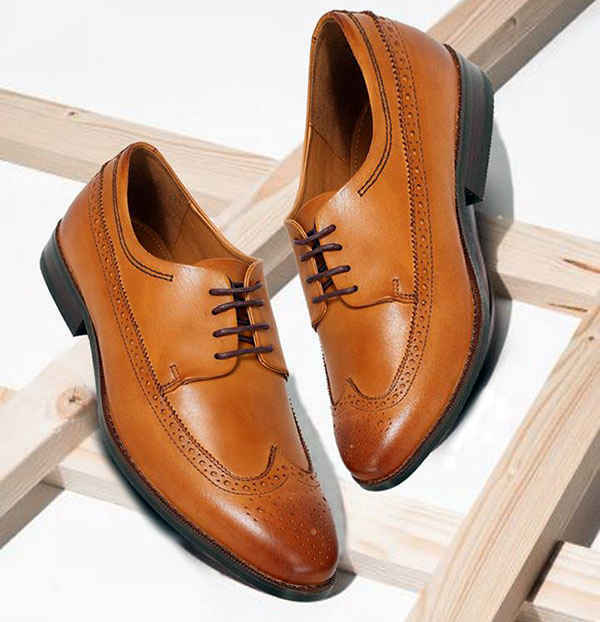 Brogues are one of their must-have products - go buy! 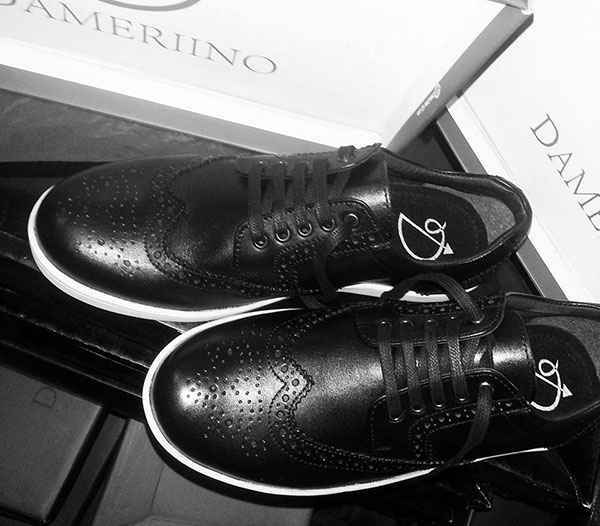 A handcrafted leather shoe brand, Dameriino is a brand tailor-made for leather lovers. Catering the best products at pretty affordable prices and offering classy designs and bold styles, this outlet is a shoe nirvana! With three variations - &apos;Lofty Comfort&apos;, &apos;Luxe Brigade&apos; and &apos;Modern Classics&apos;, they truly have some great finds. Head on over, and amp up your shoe game! An exquisite online shopping store, Rosso Brunello is merrily bridging the gender gap through its extensive range of shoes for both men and women. The swanky store provides the best of Italian shoes from across the world, along with the utmost comfort. And their brogues are no exception. Go hunt for your type, wear them and glam up your outfit of the day!